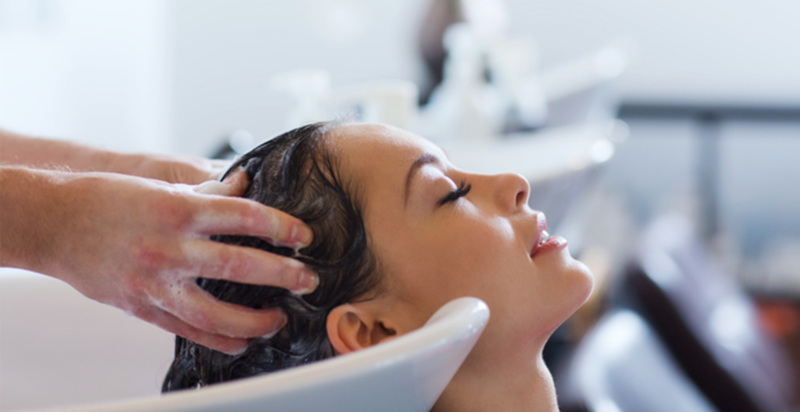 Ensure your salon is compliant with Health (Hairdressers) Regulations 1980 minimum requirements for both hot and cold running water at shampoo and hand wash stations. Sink Appliances are experienced suppliers of electric hot water systems suitable for large and small hairdressing and pet grooming businesses. 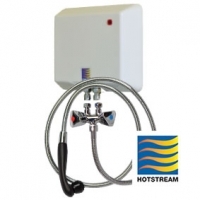 We provide a range of instant water heating systems that are efficient and compact. We can also advise on installation. 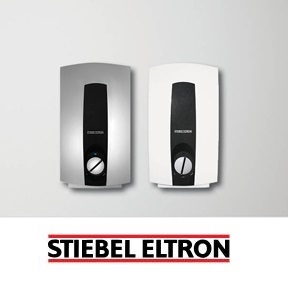 Contact us for free advice and to find out which system will best suit your needs. Hotstream: Bench mounted holder. Adjustable spray. 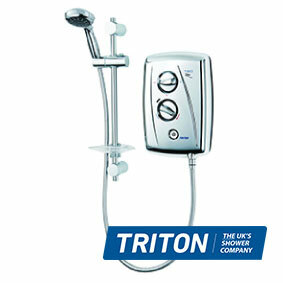 Triton: Instant continuous hot water. No storage tank necessary. Water saving mode. Stiebel Eltron: Single and 3 phase units available. Instantaneous hot water units. Energy efficient. 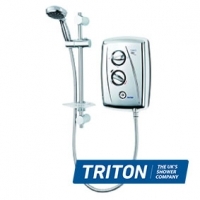 We are experienced suppliers of electric hot water systems suitable for large and small hairdressing businesses. Ensure your salon is compliant with Health (Hairdressers) Regulations 1980 minimum requirements for both hot and cold running water at shampoo and hand basins.